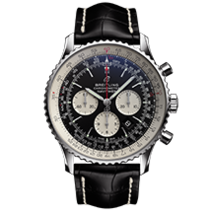 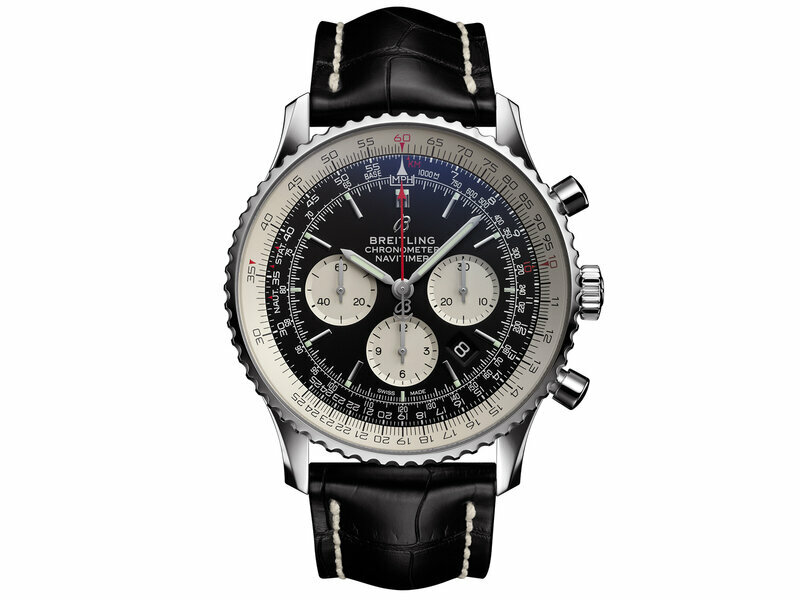 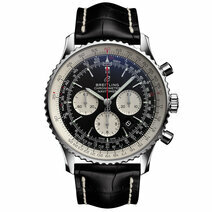 In 1952, in association with the Aircraft Owners and Pilots Association (AOPA), Breitling launched the Navitimer (a contraction of "navigation" and "timer"), soon to be the most highly regarded pilot's watch in the world. 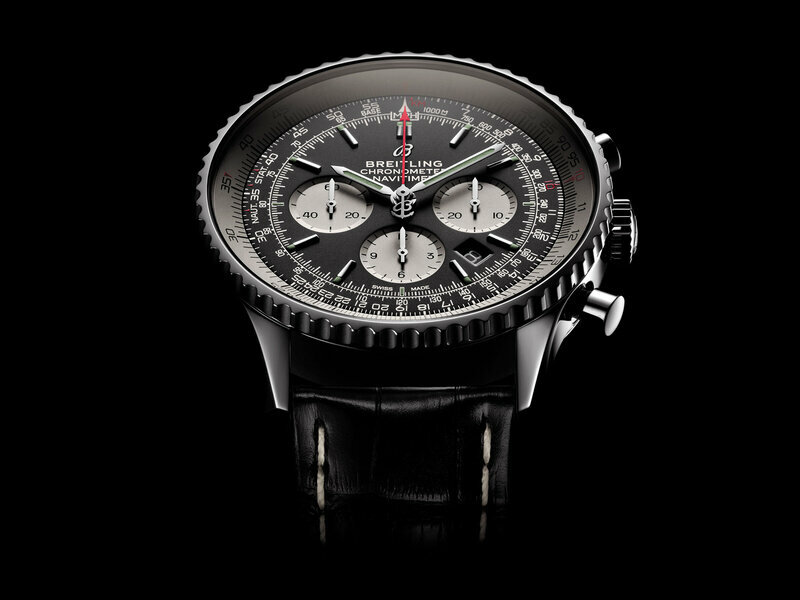 Its signature slide rule bezel, impeccably legible dial and robust design made calculating essential information while airborne a breeze, whether fuel consumption, route or direction changes. 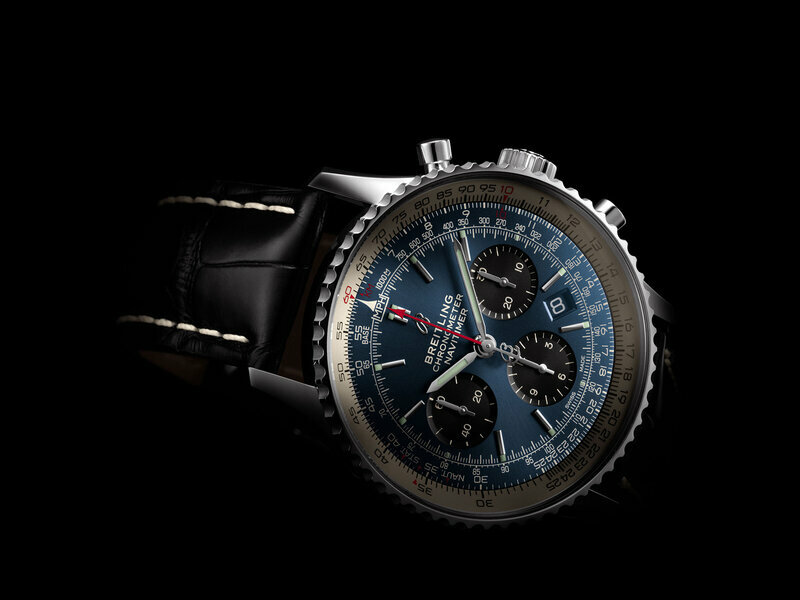 Carrying on this legacy, the Navitimer 1 guarantees precision and reliability in all circumstances thanks to the in-house Breitling 01 calibre with chronometer certification. 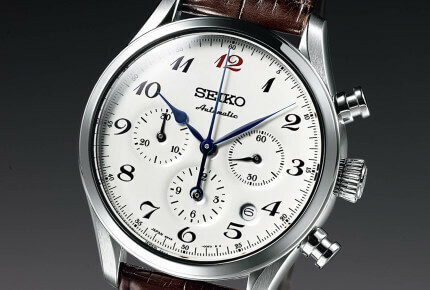 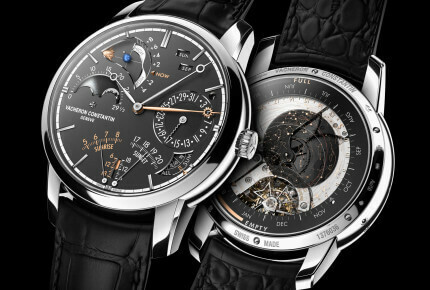 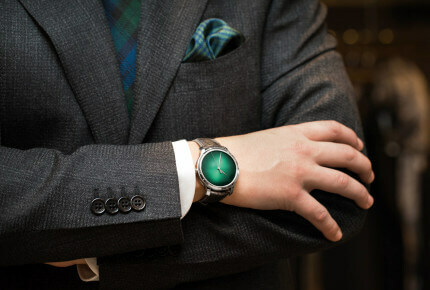 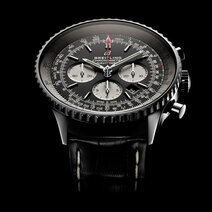 From chronograph to date display, it delivers the on-the-spot information every high-flyer needs.